On Monday, the golf festival begins with the opening night at Hotel Tennerhof. Entry to the opening night is free for participants in the Tennerhof Tournament. Accompanying person: meal incl. drinks EUR 75.00. On Tuesday, the Sporthotel Reisch invites you to a culinary evening. Entry is free for participants in the Sporthotel ReischTournament. 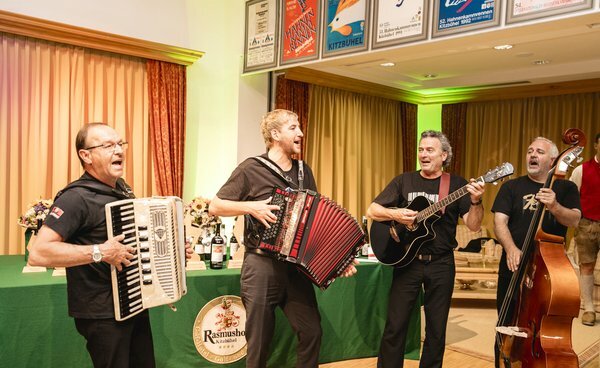 On Wednesday, the Tyrolean Evening takes place at the Rasmushof Hotel. Entry is free for participants in the Rasmushof Tournament and the Kitzbühel Town Prize. On Thursday, Hotel A-ROSA hosts the evening event. Entry is free for participants in the A-Rosa Tournament. 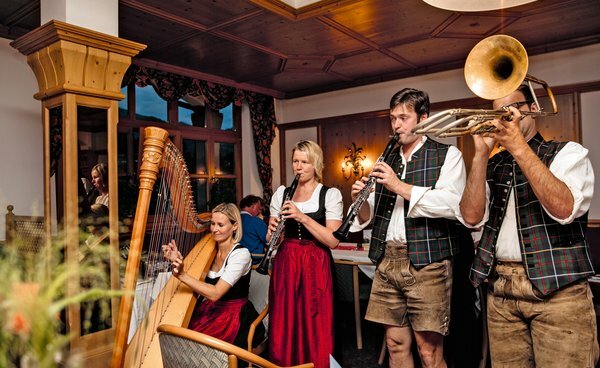 On Friday, Harisch Hotel Reith b. Kitzbühel hosts the evening event. Entry is free for participants in the Harisch Hotels Kitzbühel Golf Trophy. 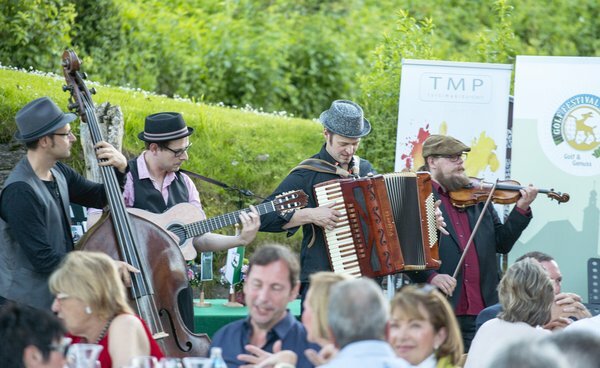 On Saturday, Grand Tirolia Hotel Kitzbühel, Curio Collection by Hilton hosts the final evening event. 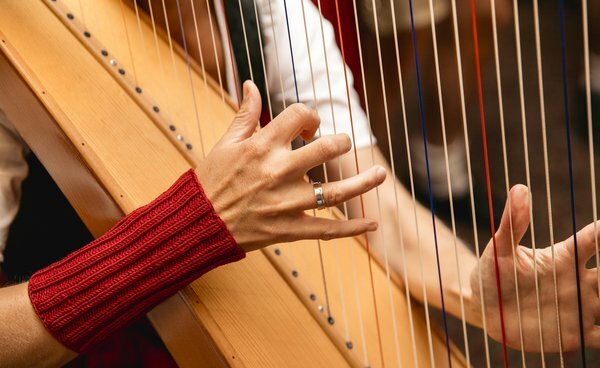 Entry to the festival evening is free for participants in the Festival Tournament und Red Jacket Tournament.